Create the perfect day with the imaginative professionalism of Hot Peppers Productions. We are your one-stop shopping center! Choose from the finest of talent to make your day fabulous and first-rate. Our entertainment packages will be carefully chosen to match your individual needs and delight your guests from the very first moment to the very last. 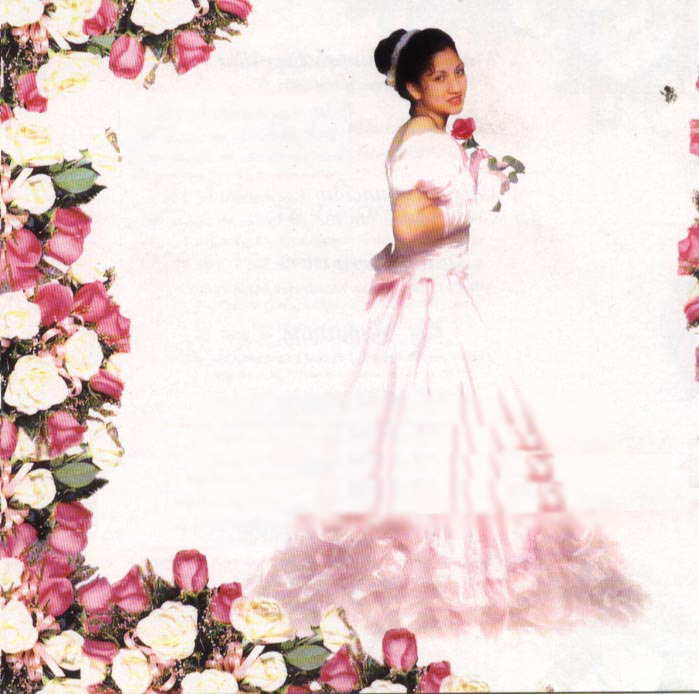 Sweet 15 is a major milestone and a long established tradition worthy of special celebration. We will choreograph an elegant presentation dance to include the father-daughter waltz, presentation of the Court (Maids of Honor and Chamberlains) and honoring of the Godparents. Your photographer and videographer will thank you for providing excellent photographic memories ... for you to cherish forever! Your friends and family will be dazzled by your introduction into the world as a young woman with grace, elegance and poise! 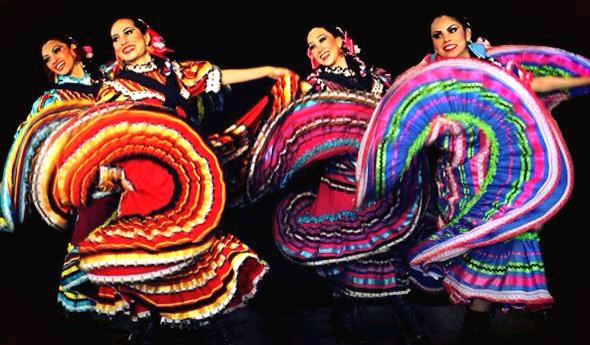 Our expert dance instructor will tailor the lessons to meet your individual needs. We can assist in choosing the perfect song, choreograph an original dance to suit your group's abilities and tastes, and even video tape your Court's progress so all can practice with perfection! Do you need someone to design, plan, coordinate and time every detail perfectly? Add our Reception coordination services to your entertainment package. We have many artists from which to choose. Whether you require a solo harpist, a Mariachi, a Spanish Classical guitarist, a chamber ensemble or an entire choir, we will surround you with the perfect setting for your special day. We have many professional DJs to match your perfect needs. Your music selection will ensure the perfect, seamless music mix to set the tone and inspire your guests to dance the night away. And be sure to ask us about our creative Emcee twists on traditions for a unique and joyful day that matches your tastes perfectly and leaves every guest with a simile on their face! 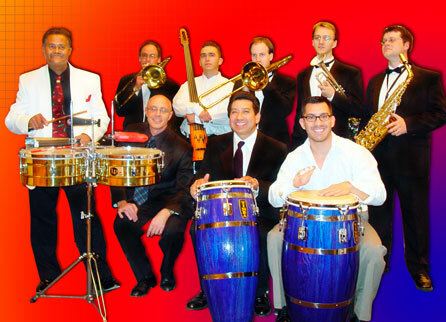 We have many professional bands from which to choose. Just browse our Entertainment page to select duos to large orchestras! It's your day - so design it with your unique flair! 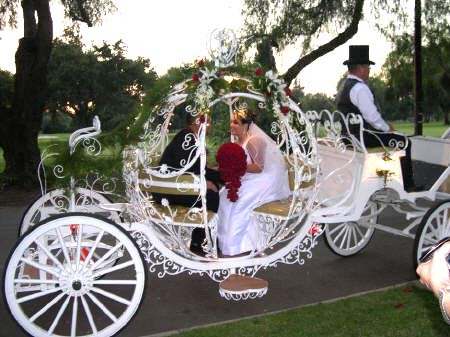 Dazzle your guests and create a fairytale theme by arriving in a Horse Drawn Cinderella Carriage! Add energy with dancers! Add dance performers and instructors to teach your guests the latest steps. Transform your guests from passive onlookers to energetic participants and make your event a non-stop, joyful celebration for all to remember! If you want Entertainers - the sky's the limit! From walk around magicians to comedians to fireworks or even cirque style acrobats suspended from ribbons on the ceiling! Let us design the perfect day of entertainment for you!